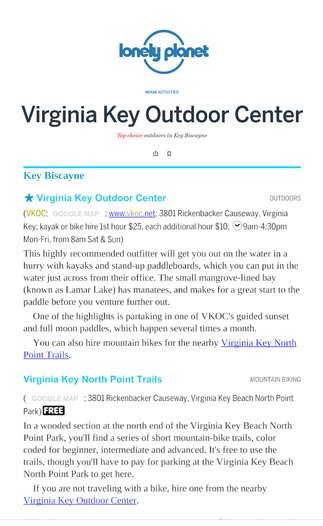 Visitors love Virginia Key. 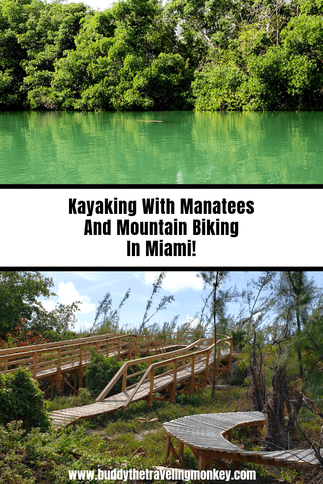 Miami's last coastal nature outpost. 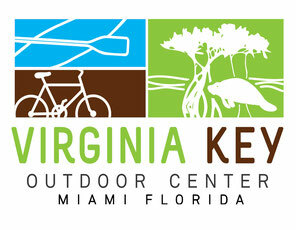 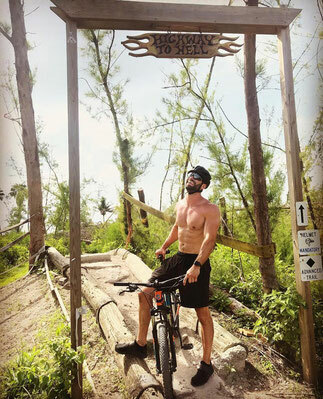 Learn what others are saying and why Virginia Key Outdoor Center is a must for Miami residents and visitors alike. 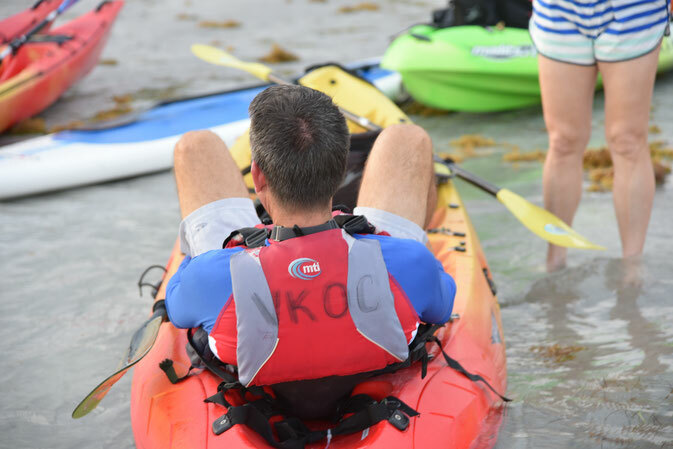 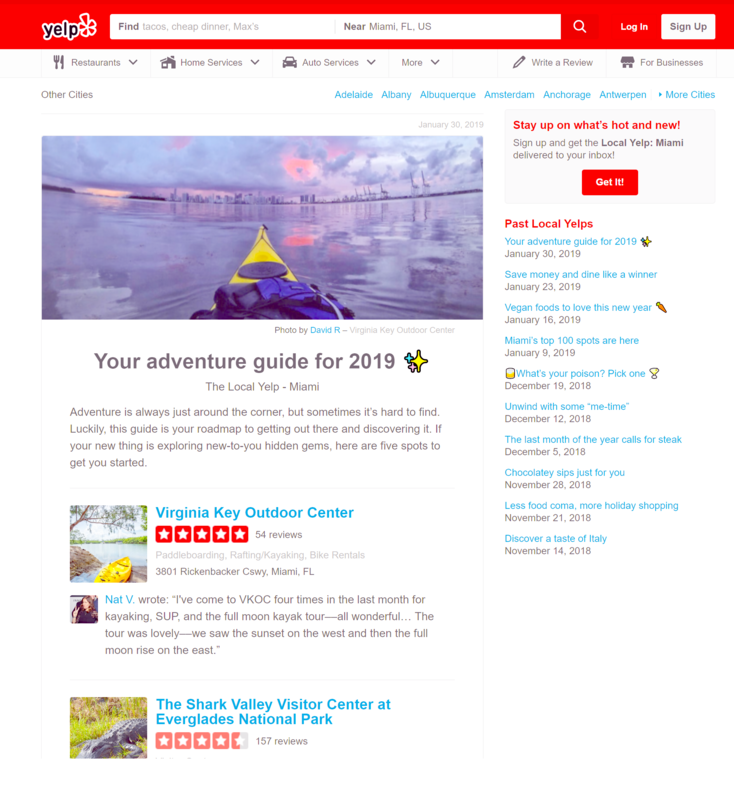 See what other visitors say about VKOC and why it is the #1 choice for great outdoor adventures.